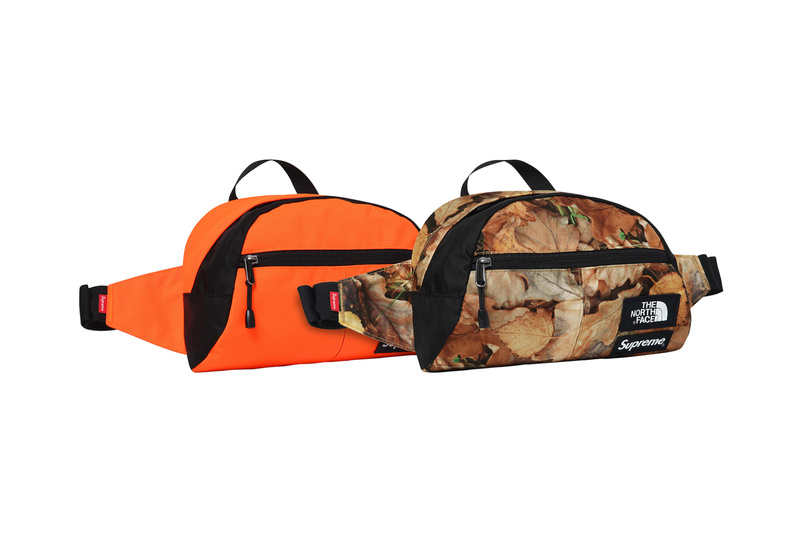 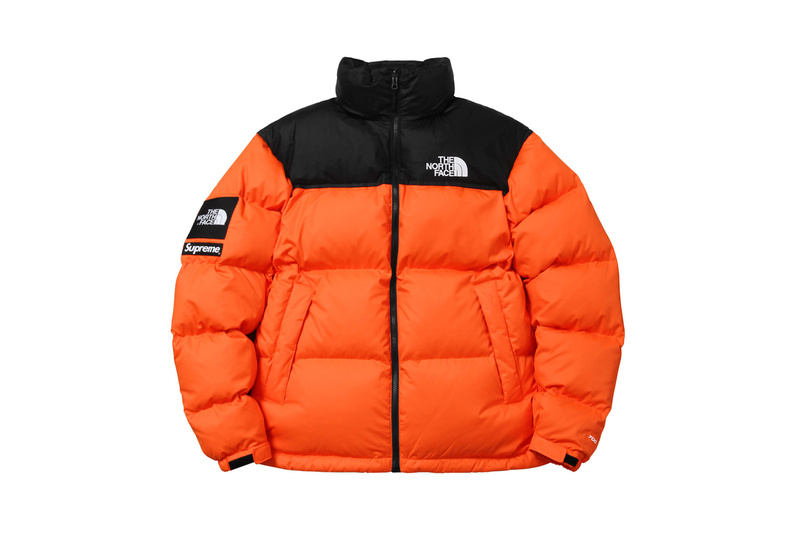 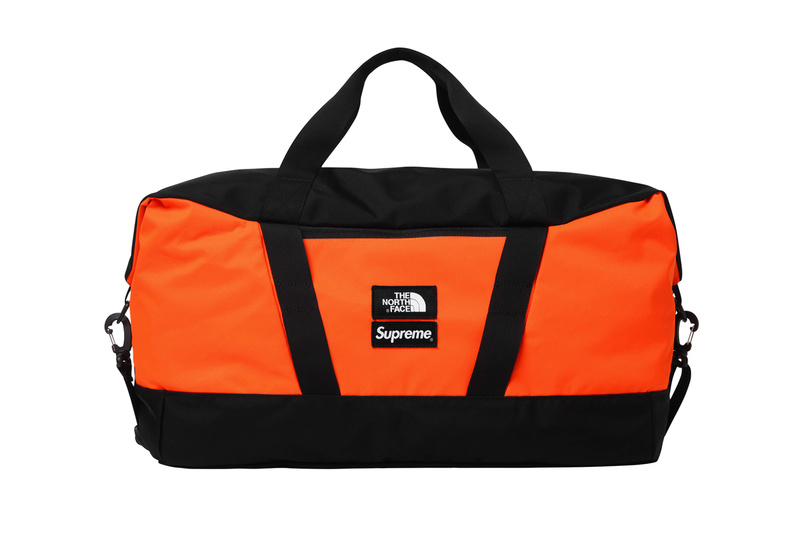 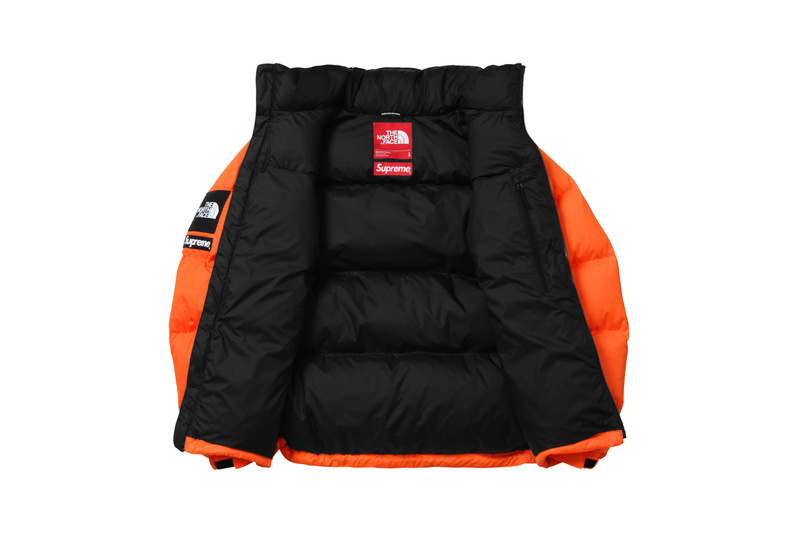 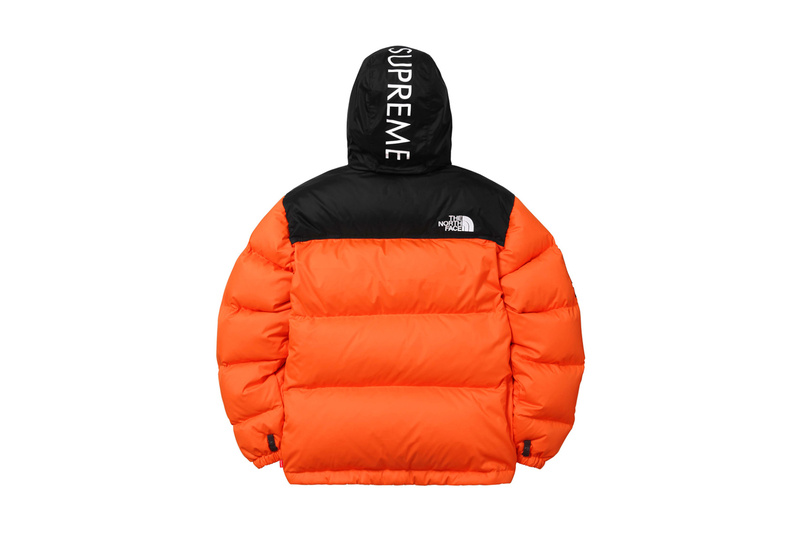 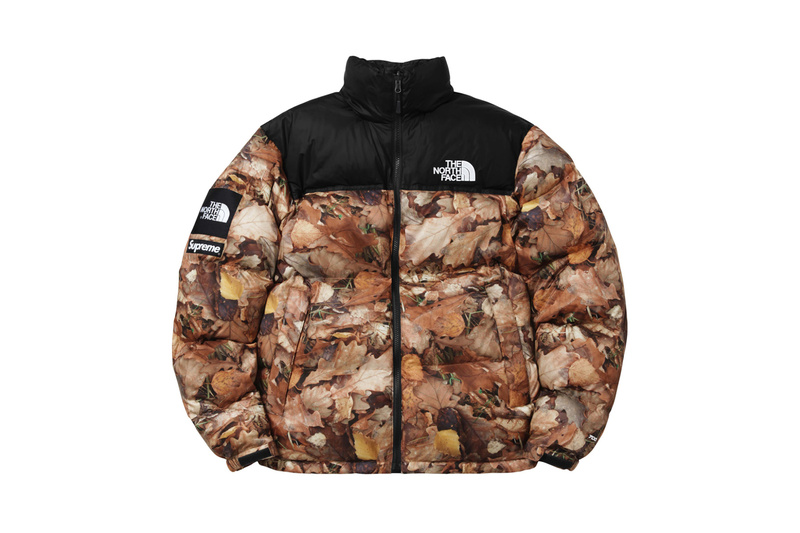 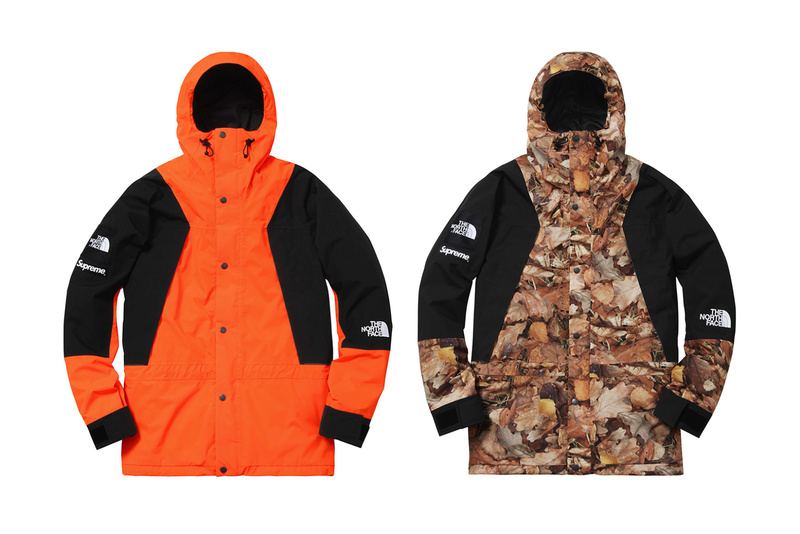 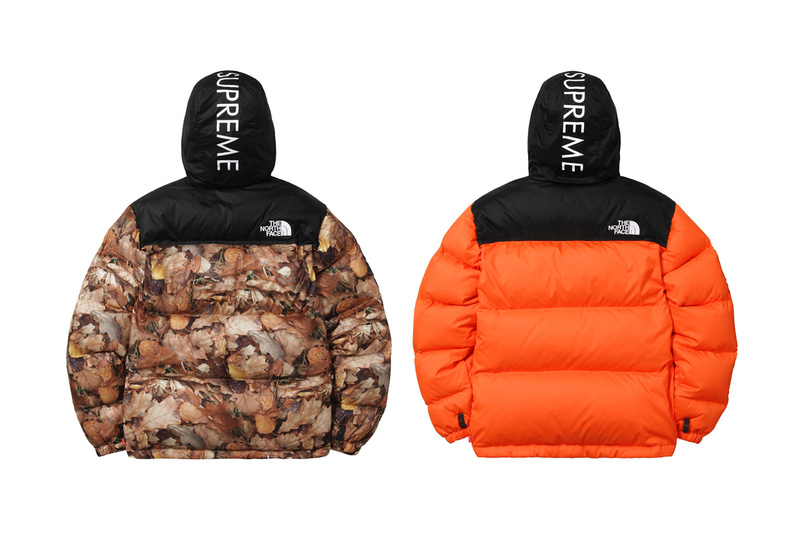 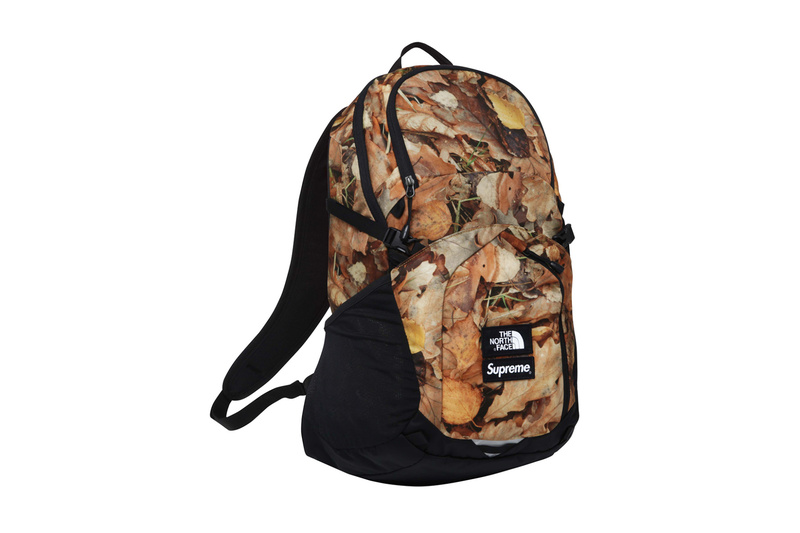 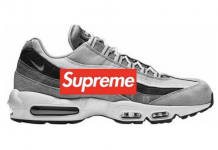 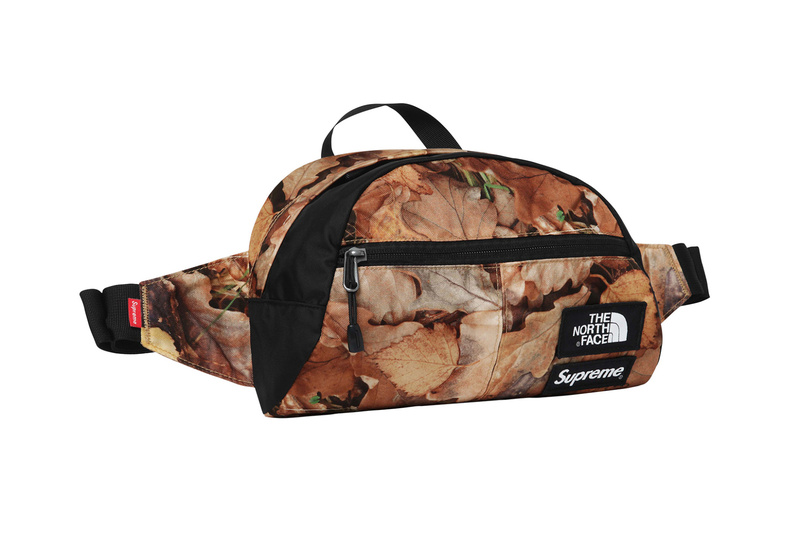 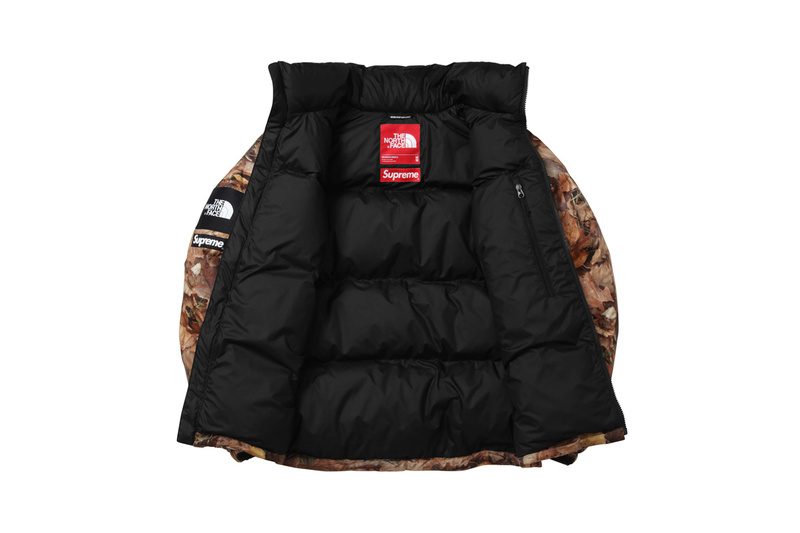 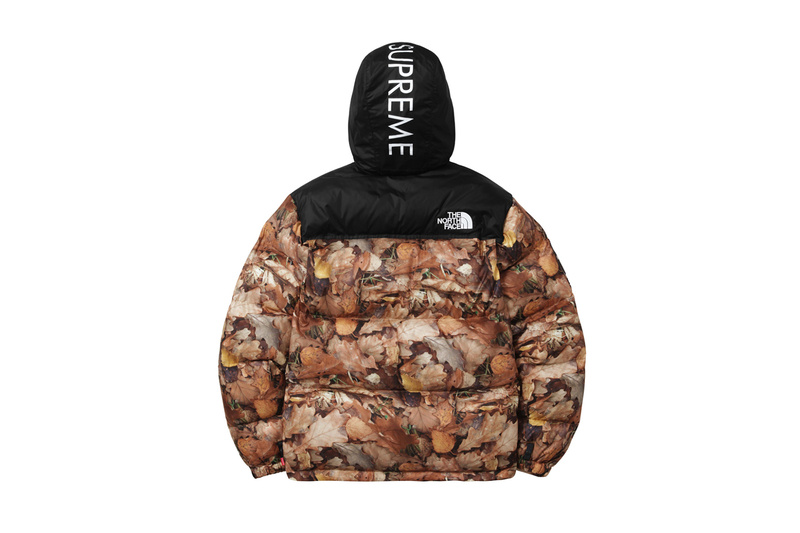 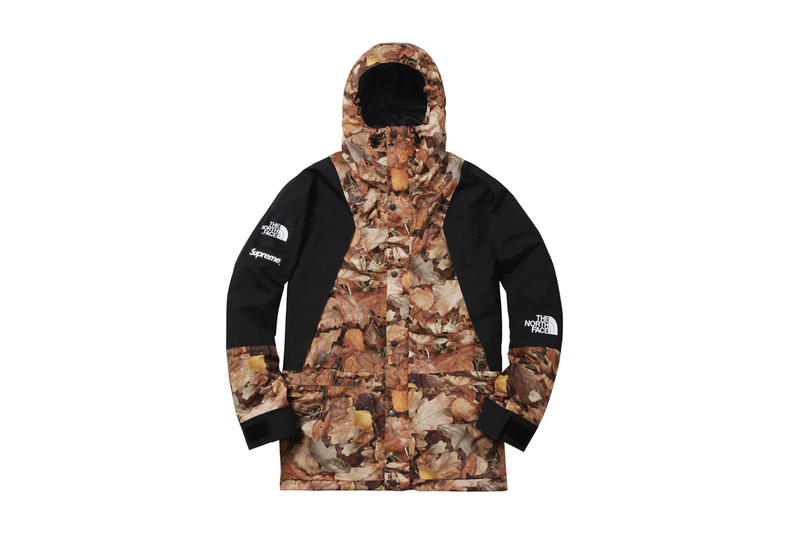 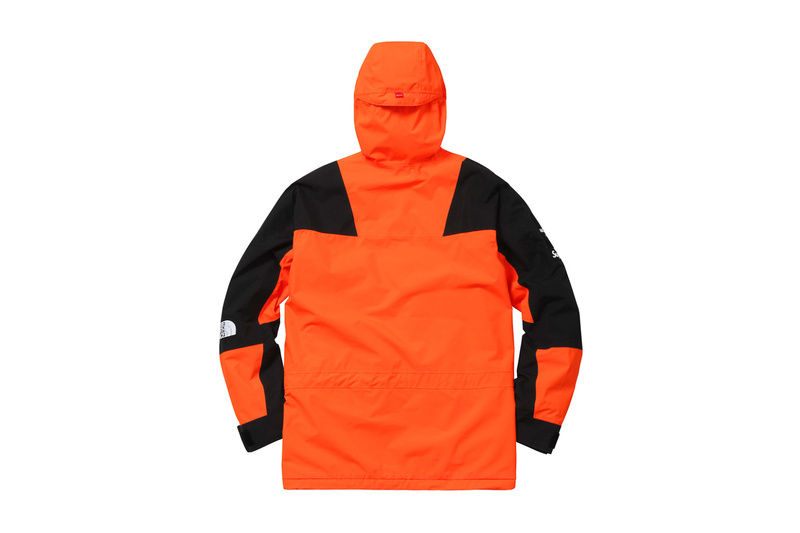 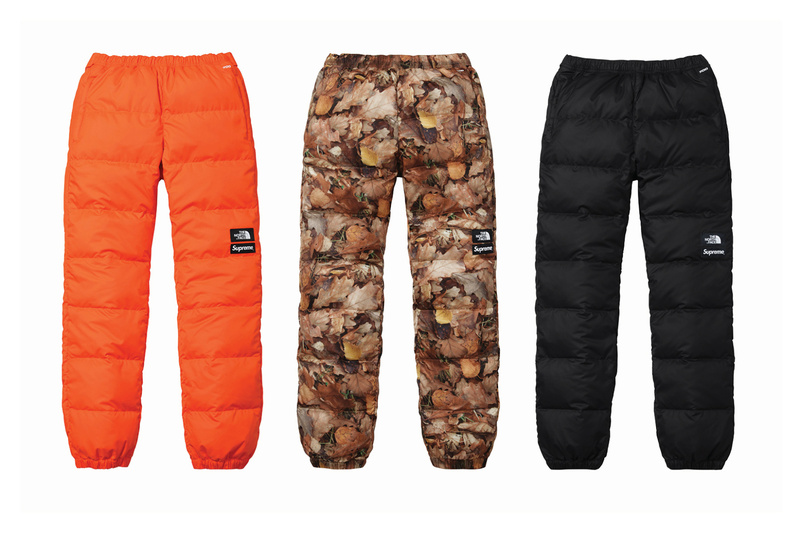 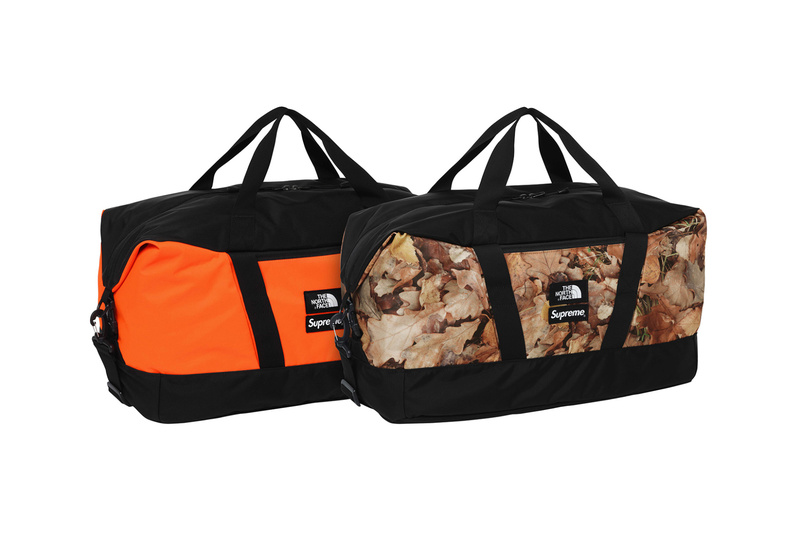 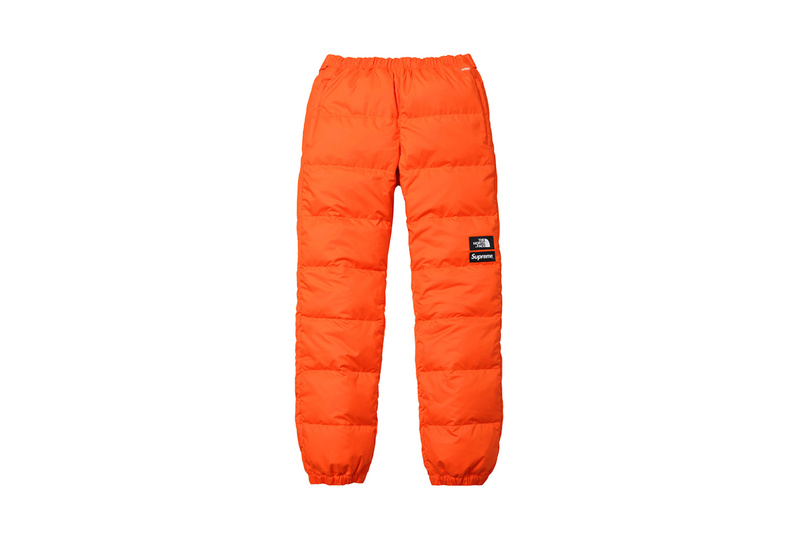 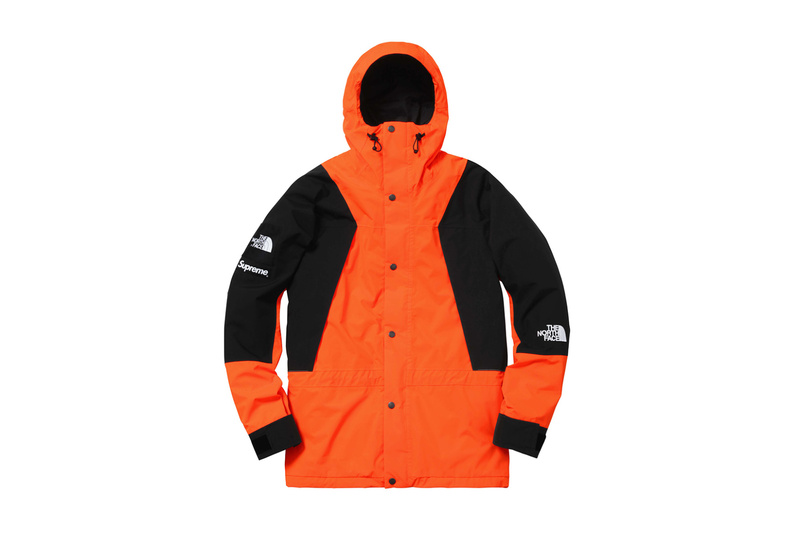 Supreme has worked with The North Face® on a new collection for Fall 2016. 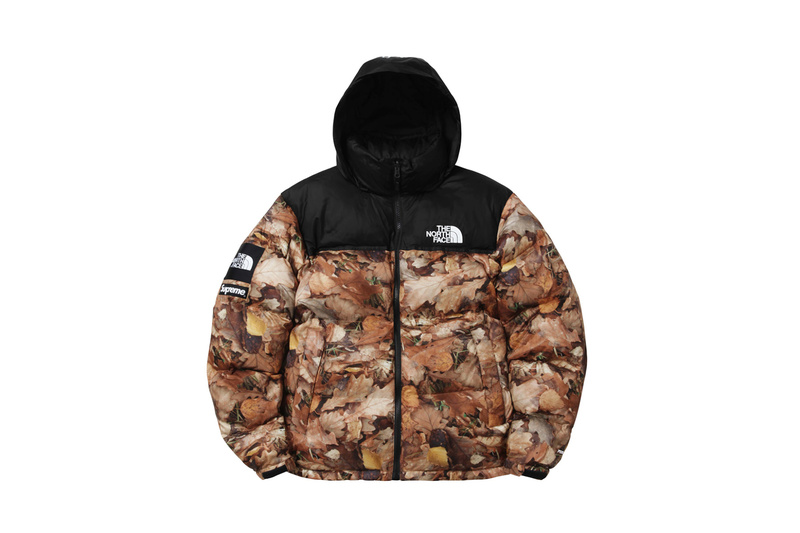 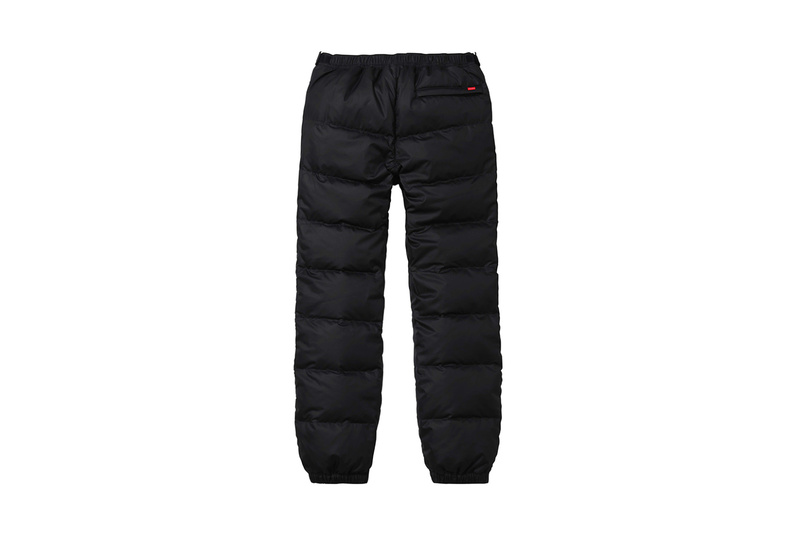 The collection consists of a Nuptse Jacket, Mountain Light Jacket, Nuptse Pant, Nuptse Bootie, Pocono Backpack, Apex Duffel Bag and Roo II Lumbar Pack. 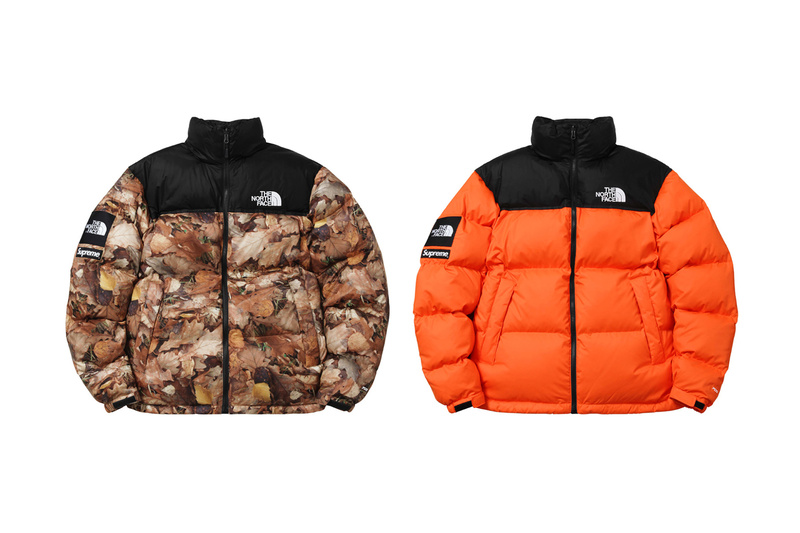 Made exclusively for Supreme, the Nuptse Jacket and Nuptse Pant feature a water resistant shell with 700-Fill down insulation. 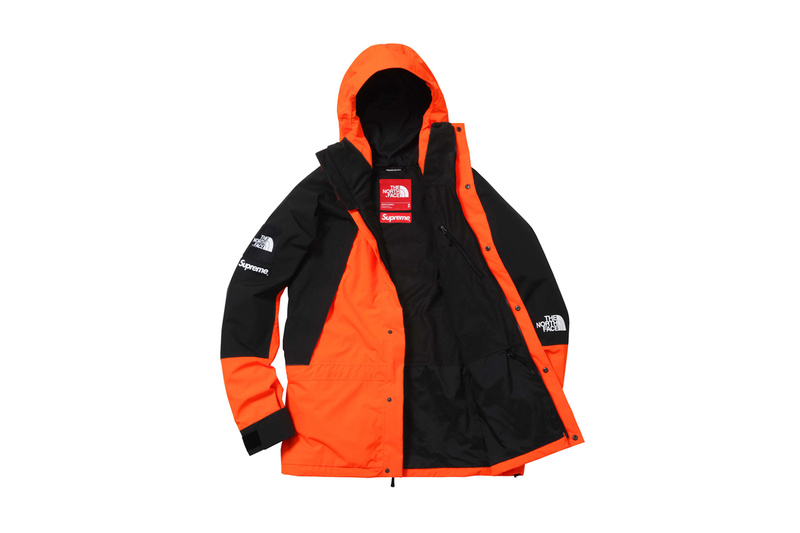 The Mountain Light Jacket features a waterproof, breathable, fully sealed shell with fleece lining. 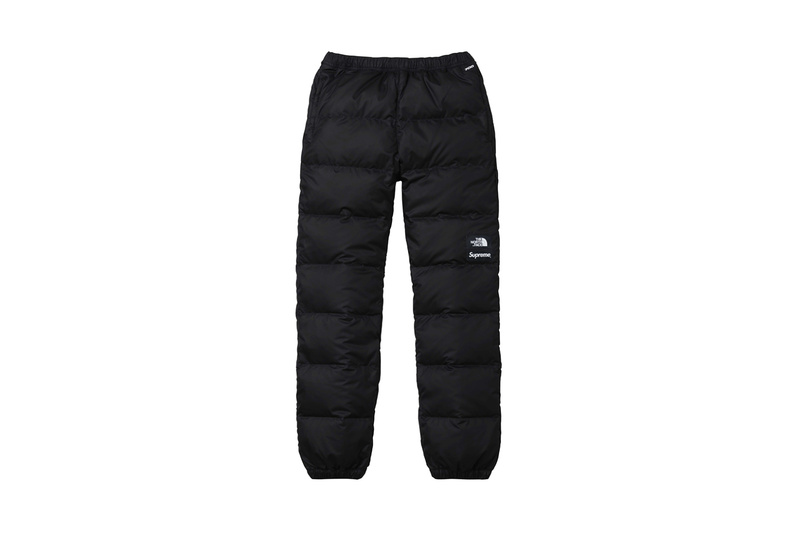 The Nuptse Bootie features a water resistant shell with Primaloft® Thermoball™ down insulation and cushioned high abrasion molded midsole. 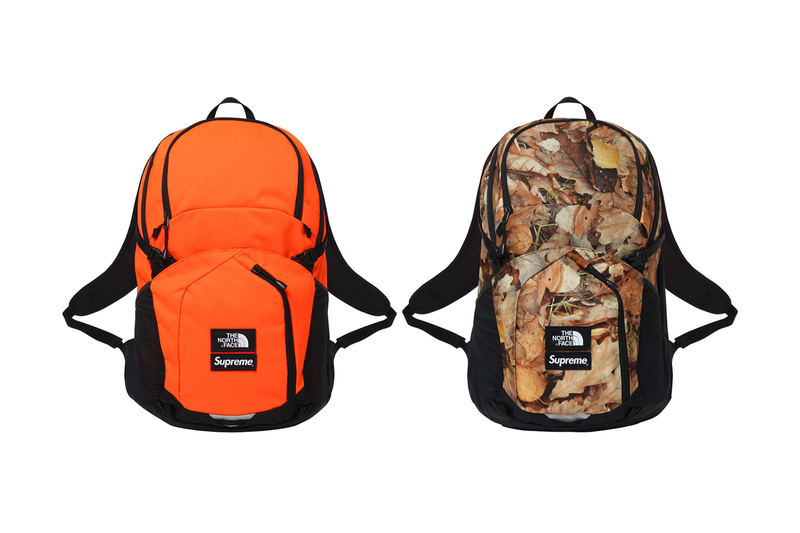 The Pocono Backpack, Apex Duffel Bag and Roo II Lumbar pack feature high denier nylon and poly shells. 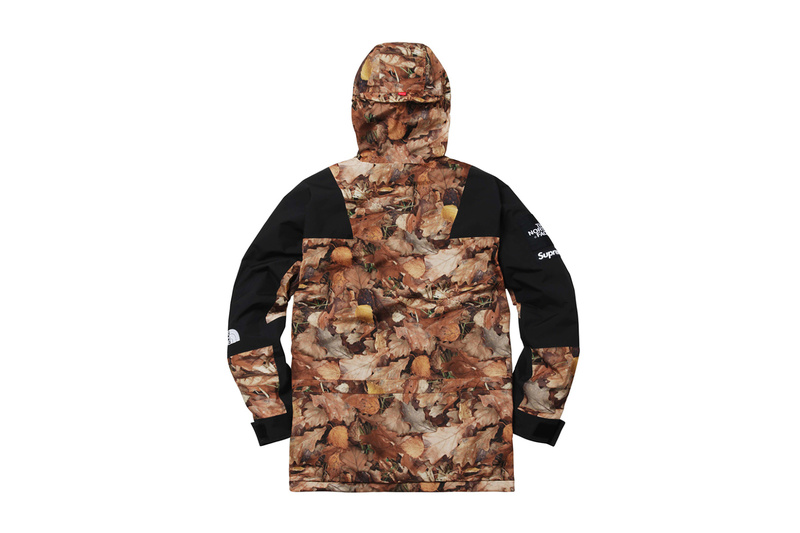 Available in-store NY, LA, London, Paris and online November 17th. 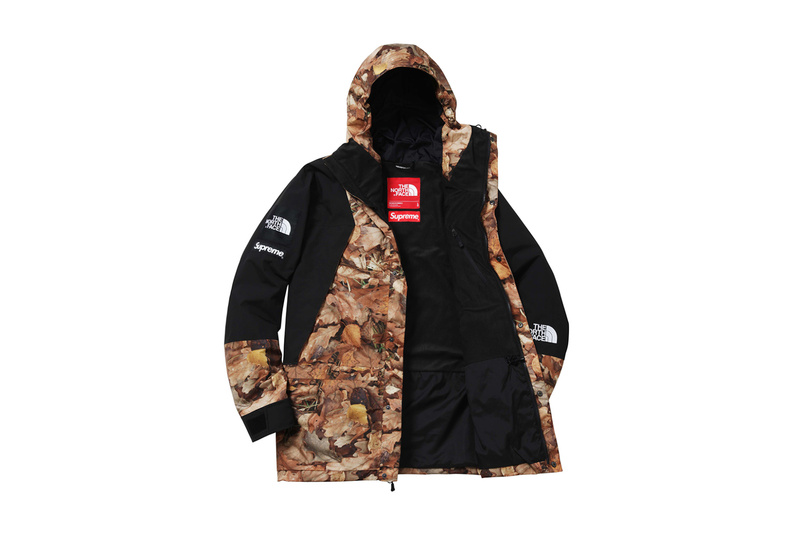 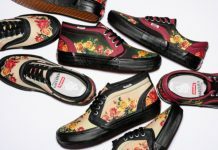 Available in Japan on November 19th.